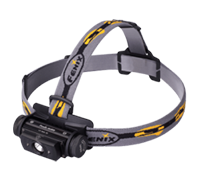 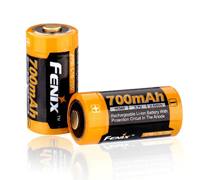 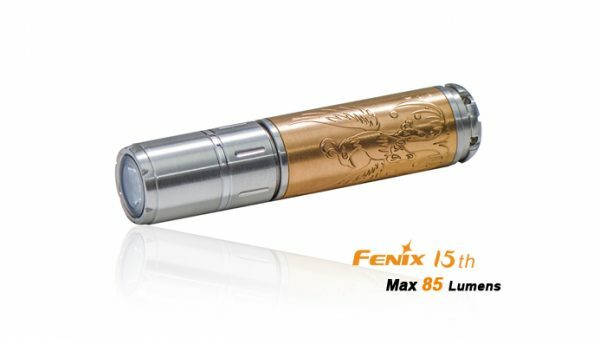 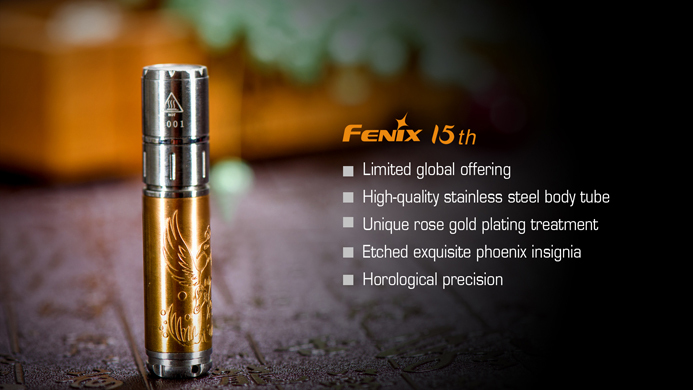 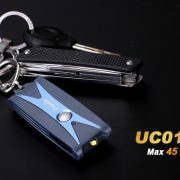 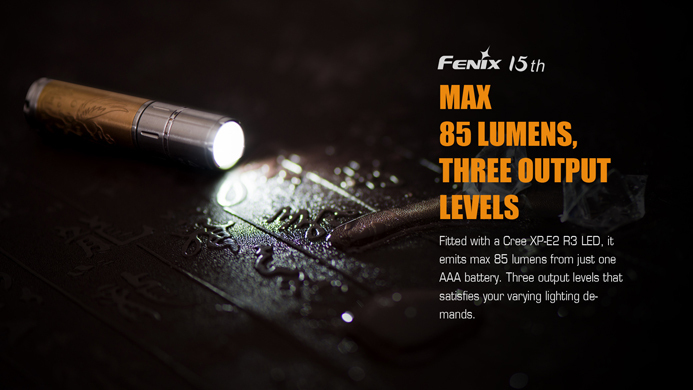 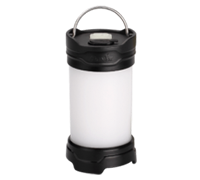 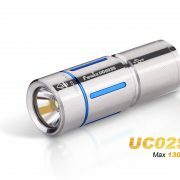 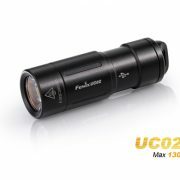 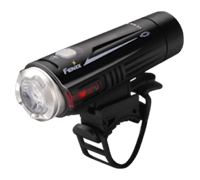 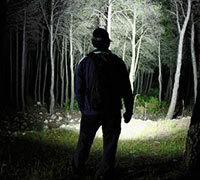 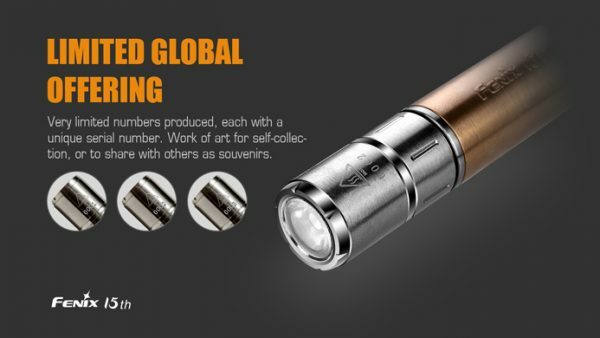 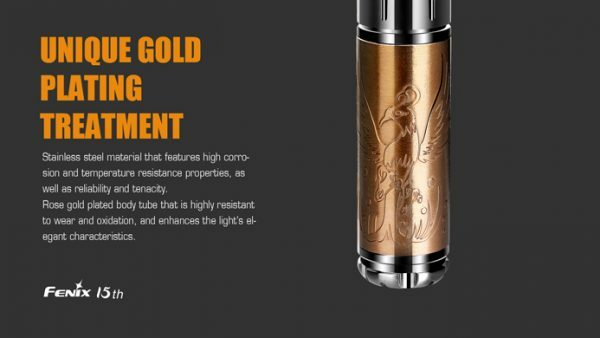 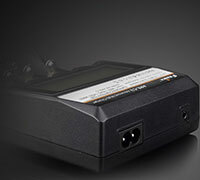 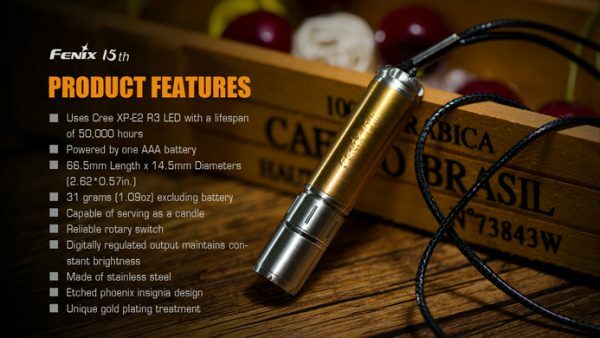 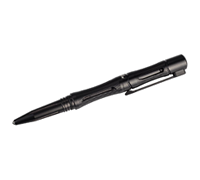 The Fenix 15th Anniversary flashlight celebrates the company’s 15 years of making high performance LED lighting products. 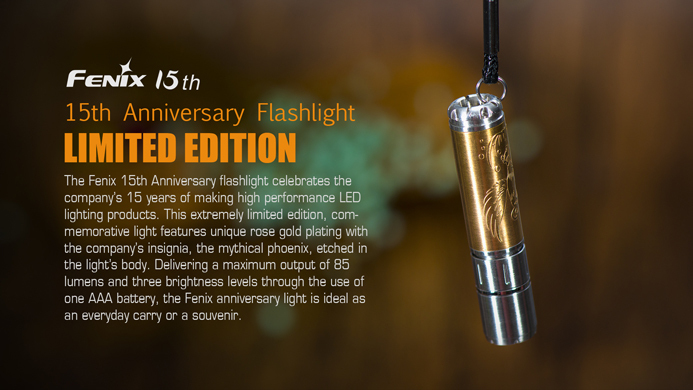 This extremely limited edition, commemorative light features unique rose gold plating with the company’s insignia, the mythical phoenix, etched in the light’s body. 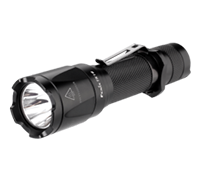 Screw the light head counterclockwise/clockwise. 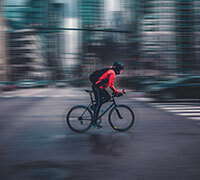 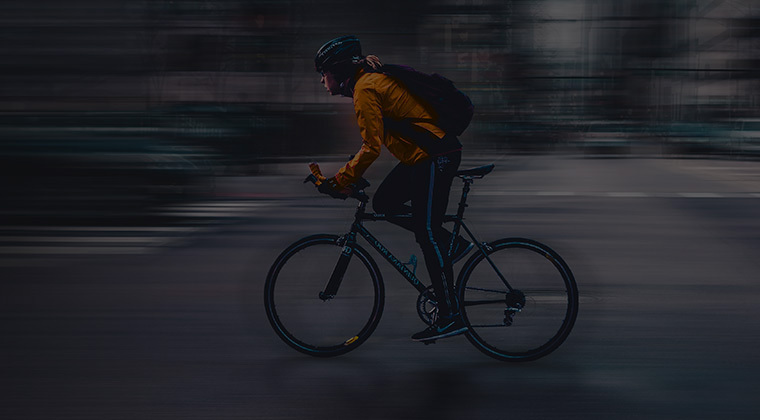 Repeatedly turn on/off the light to cycle through Low→Mid→High→Turbo. 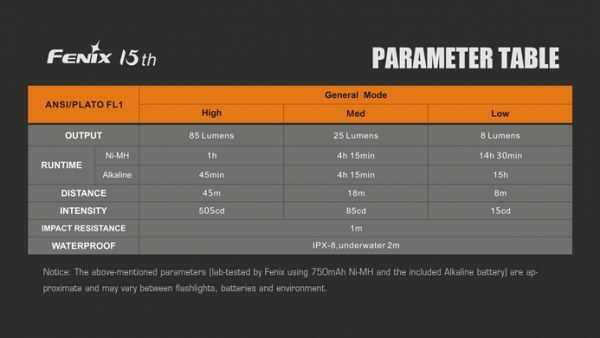 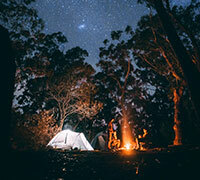 The light will not memorize the brightness level, each time it will start at Low output if it is turned on again after 1 second.